Ice Miles make you smile…. 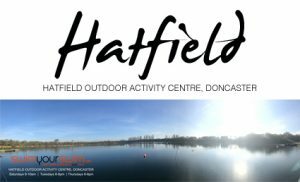 Last weekend saw four ice mile swims being completed at DCLT’s Hatfield Outdoor Activity Centre in Doncaster. 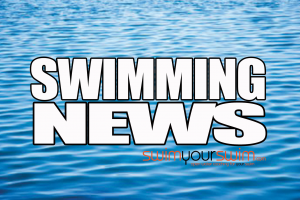 The hardy cold water swimmers started their solo swims at 9am led by Diane Hewetson who completed her mile in 38 mins 42s, with regular swim buddy Maurice Wheeler following quickly behind as the second swimmer of the morning in 37mins 47s. Kevin Charlton one of our growing number of friendly Swimscapes Ice Milers was the third swimmer of the day, and by strange coincidence only our third ever Breaststroke ice milers. 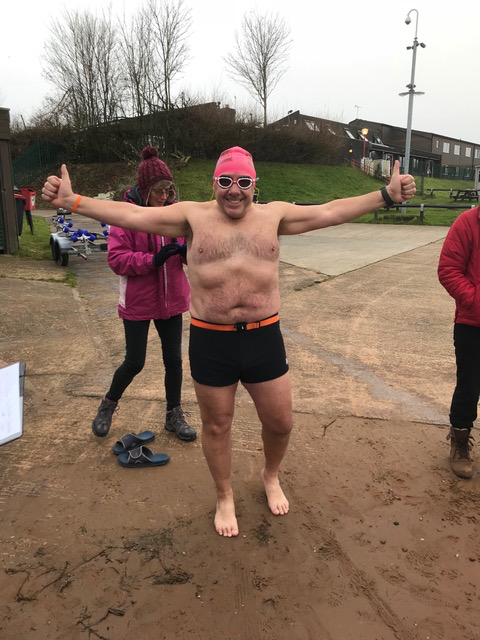 Kevin completed his swim in 55mins 49s and our resident Ice Mile machine Phil Jackson finishing the morning off in a very impressive 29mins 21s. 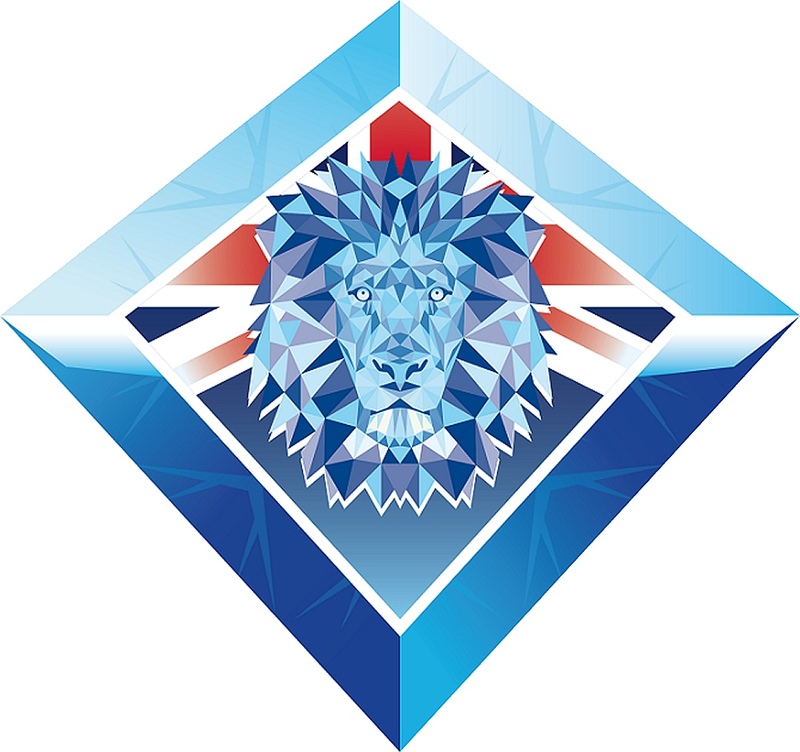 Their Ice miles (subject to ratification) were completed in chilly 3.5ºC water with a very cold bite to the 2.5ºC wind. 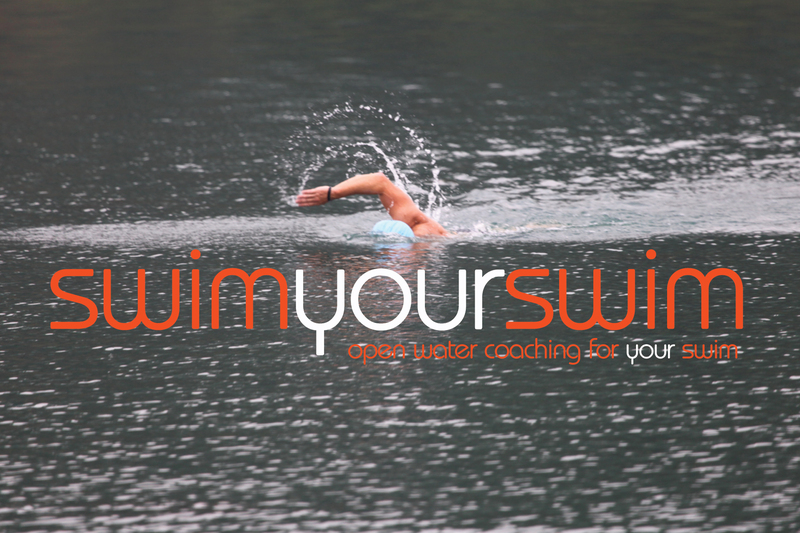 Hopefully we’ll see you back for a nice relaxed leisure swim soon. We are taking a break next weekend to host the IISA GB Championships, the IISA GB Board and all of our amazing volunteers have been working flat out to bring you a safe and successful event, so come and join us for what promises to be a weekend of record breaking swimming. Spectators are very welcome, they’ll be trade and craft stands to browse as well as a nice warm cafe and viewing area. We will be back on the 3rd of March with three more hopeful ice milers ( temperature permitting). See you at the IISA GB Championships.